The Kirby Company is a manufacturer of vacuum cleaners and home cleaning accessories, based in Cleveland, Ohio. Since the 1920s, Kirby's products have been sold exclusively door to door using in-home demonstrations and now by independent distributors. Kirby’s Micron Magic Disposable Filter Bags are good, economical, high filtration disposable bags that filter fine particles. For better filtration, Kirby’s exclusive Micron Magic Micro Particle Arrest bags give you HEPA Filtration and remove 99.97% of common household dust, pollen, mites and other particles. 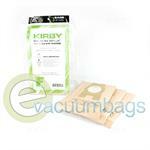 For those who suffer from allergies, Kirby’s Micron Magic MicroAllergen Reduction Filter bags serve as Kirby’s best. These, too, remove 99.97% of common household dust, pollen, mites and other particles, but also feature an electro-statically charged liner to trap sub-micron particles. These filter bags are certified HEPA 11, which means they rank among the industry’s highest ratings for vacuum bag filtration. When used with Genuine Kirby Filtration bags, certain Kirby vacuum systems meet the CRI (Carpet and Rug Institute) stringent testing standards for Green Label Certification, which evaluates vacuum systems for soil removal, dust containment, and carpet appearance retention. This Indoor Air Quality Vacuum Cleaner Testing Program Certification by the CRI assures your Kirby system achieves a higher level of filtration. Using genuine Kirby disposable filter bags protects your investment and keeps your Kirby system functioning at peak performance. Genuine Kirby Parts means Genuine Kirby Quality. When buying filter bags for your Kirby vacuum, keep in mind what model you have and when it was manufactured. There are two types of bag connections: Twist-Style and F-Style. Use Twist-Style Filtration Bags with your Sentria® prior to 2009, Ultimate G Diamond Edition®, Ultimate G series®, Gsix®, G5®, G4®, Generation 3®, Legend II, Heritage II and Tradition model vacuums. 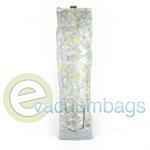 If your Sentria® was manufactured after 2009, you can use the F-Style Filtration Bags. 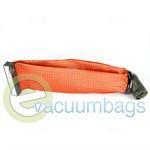 With the F-Style bags, just lock the bag in place with a simple tab, no twisting required. If you have a pre-2009 Sentria®, Ultimate G Diamond Edition®, Ultimate G series® and Gsix®, your system can be upgraded to use the F-Style bags. Refer to the manufacturer for details. 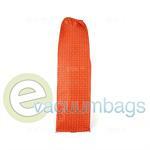 Outer Cloth Vacuum Bag with Long Zipper for Kirby 1 HD and 1 HC Model Vacuum Cleaners. 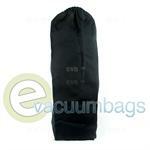 Kirby Shake-Out Black Cloth Vacuum Bag with Pocket for Kirby 1CR Model Vacuum Cleaners. 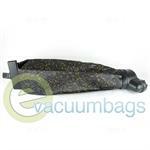 Outer Cloth Vacuum Bag Assembly for Kirby 1HD Model Vacuums. 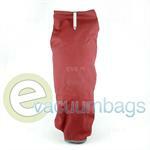 Genuine Red Outer Cloth Bag with Pocket and Zipper for Kirby 2CB Model Vacuum Cleaners. 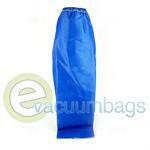 Blue Outer Zipper Cloth Vacuum Bag for Kirby 3CB Model Vacuums. 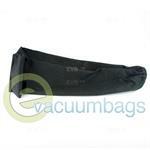 Black Cloth Vacuum Bag for Kirby Open Top Dump 505-515 Model Vacuum Cleaners. 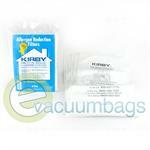 Allergen Paper Vacuum Bags for all Kirby Generation Upright Model Vacuums. 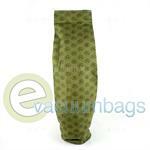 Outer Cloth Vacuum Bag with Zipper Pocket for Kirby D80 Model Vacuum Cleaners. 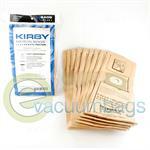 Genuine Micron Magic 2-Ply Paper Vacuum Bags for Kirby G4 / G5 Upright Model Vacuums. 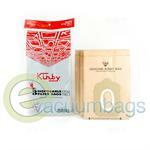 Filtration Paper Vacuum Bags for Kirby G4 and G5 Upright Model Vacuums. 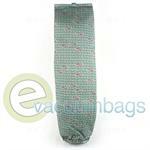 Kirby Zipper Vacuum Bag With Mini Emptor for Kirby G-4 Series Vacuum Cleaners. 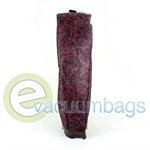 Genuine Black Cherry Colored Kirby G5 Outer Zipper Cloth Vacuum Bag with Top Latch. 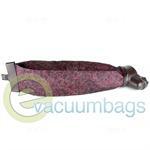 Kirby Zipper Vacuum Bag with Mini Emptor for Kirby G6 Model Vacuums. Genuine Kirby Diamond Edition G-7 (Generation 7) Outer Cloth Vacuum Bag for Kirby G-7 Vacuum Cleaner Models. Genuine Kirby Generation 3 Outer Cloth Bag with Top Cover and Latch. 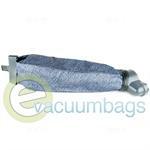 Outer Cloth Vacuum Bag for Kirby Generation 4 Model Vacuum Cleaners. Outer Cloth Vacuum Bag Complete for Kirby Generation 5 Model Vacuums. 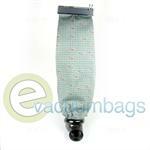 Outer Zipper Cloth Bag with Latch for Kirby Generation 7 Ultimate G Vacuum Cleaners. 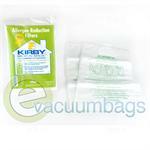 Generic EnviroCare Paper Vacuum Bags for Kirby Generation 3, 4, 5, 6, 7, Ultimate G, G2000 and G2001 Model Vacuums. 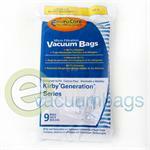 Allergen Cloth Vacuum Bags for all Kirby Generation Upright Model Vacuums. 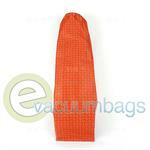 Outer Cloth Vacuum Bag with Pocket for Kirby Heritage II / Legend Model Vacuums. 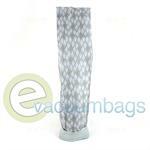 Genuine Gray Outer Cloth Vacuum Bag for Kirby Heritage, Heritage II and Legend 2HD Vacuum Cleaners. 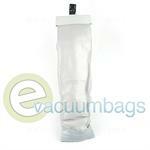 Outer Cloth Vacuum Bag with Emptor Fill Tube for Kirby Heritage II Model Vacuums. 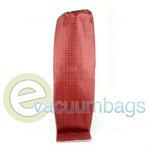 Outer Cloth Vacuum Bag Conversion Kit for Kirby Red, 516 and Legend II Model Vacuums. 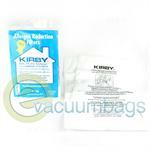 Paper Vacuum Bags for Kirby Upright Model Vacuums using Style 1 Bags. 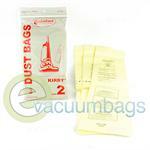 Genuine Style 2 Paper Vacuum Bags for Kirby Heritage 1 Upright Vacuum Cleaners. 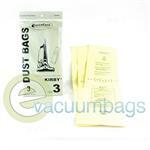 Generic Envirocare Paper Vacuum Bags for Kirby Upright Model Vacuums using Style 2 Bags. 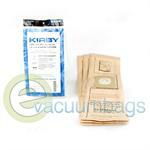 Generic EnviroCare Paper Vacuum Bags for Kirby Heritage II Upright Model Vacuums using Style 3 Bags. 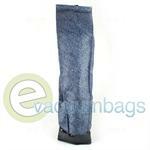 Genuine Allergen Reduction HEPA Filter Vacuum Bags for Kirby Model Vacuum Cleaners using Style F Bags. 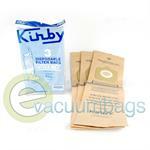 Filtration Paper Vacuum Bags for Kirby Upright Model Vacuums using Style F Bags.